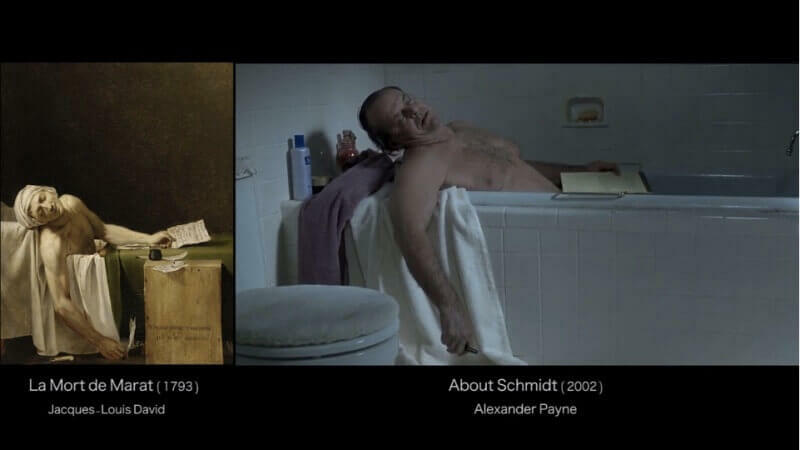 Art can take many forms and inspiration. 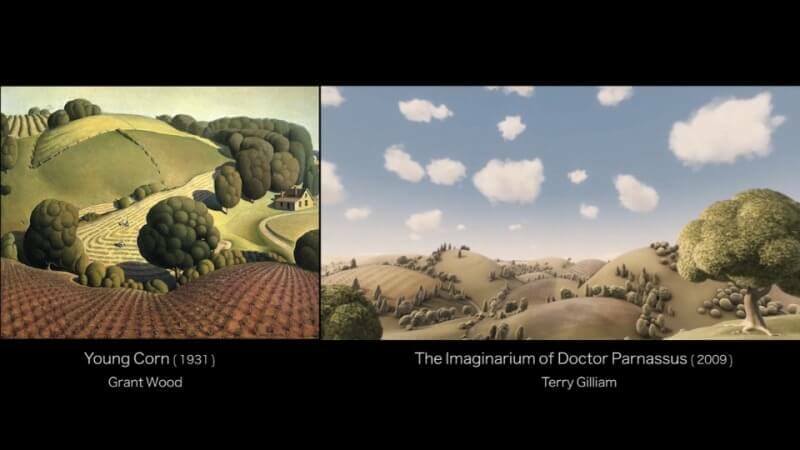 Creativity is like a cloud and when you reach cloud 9, you start to push things further and visualize ecstasy. 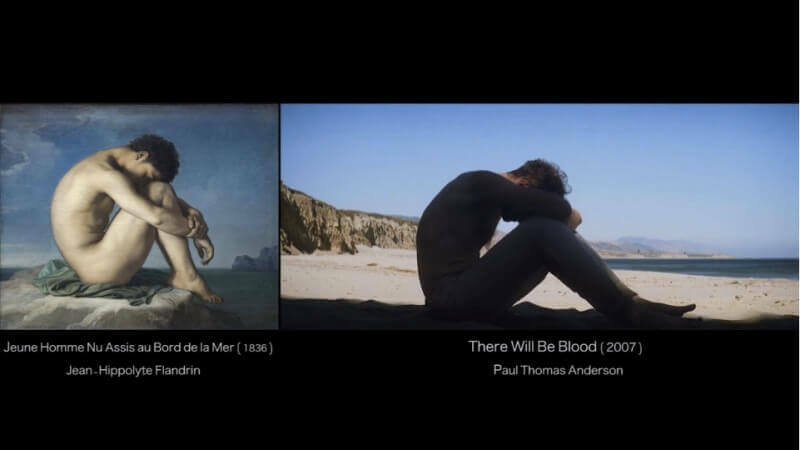 We go for movies and sometimes the scenes leave such a deep impact and feels like the result of a true imagination of the filmmaker. 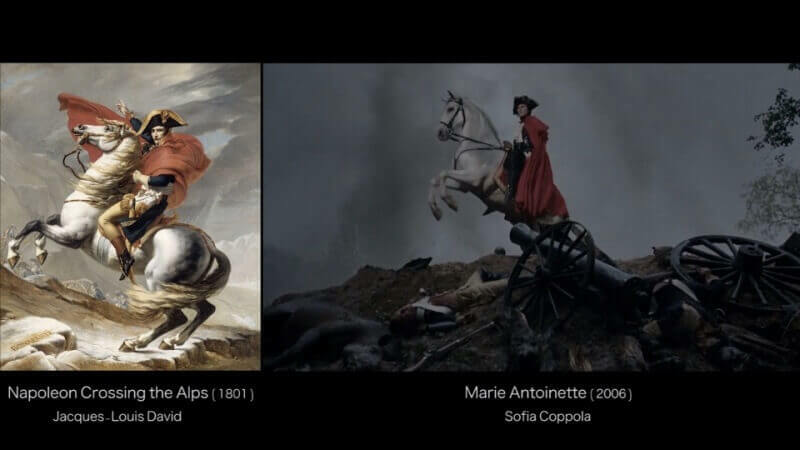 But sometimes filmmakers’ imagination can also flow from paintings of renowned artists. 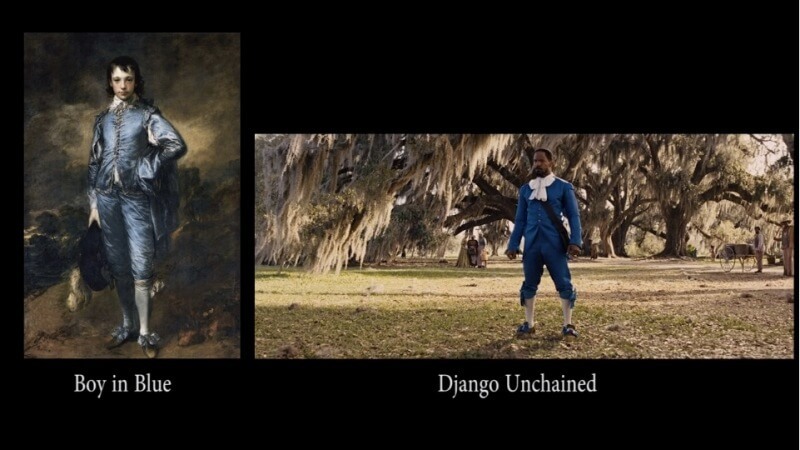 Let us compare some such movies. 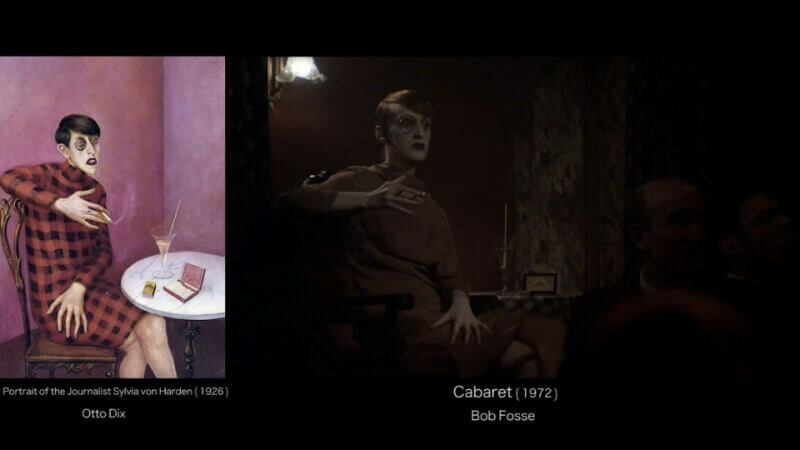 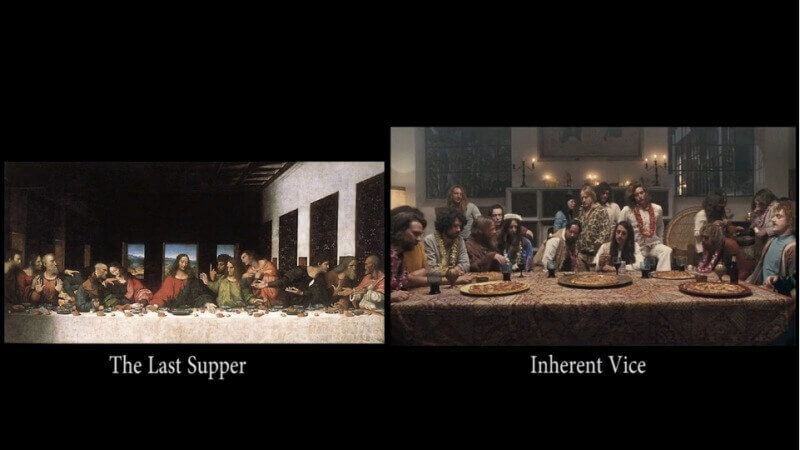 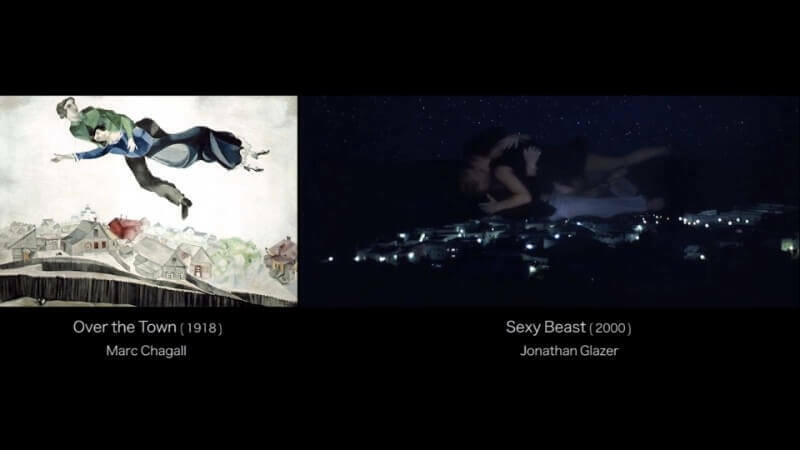 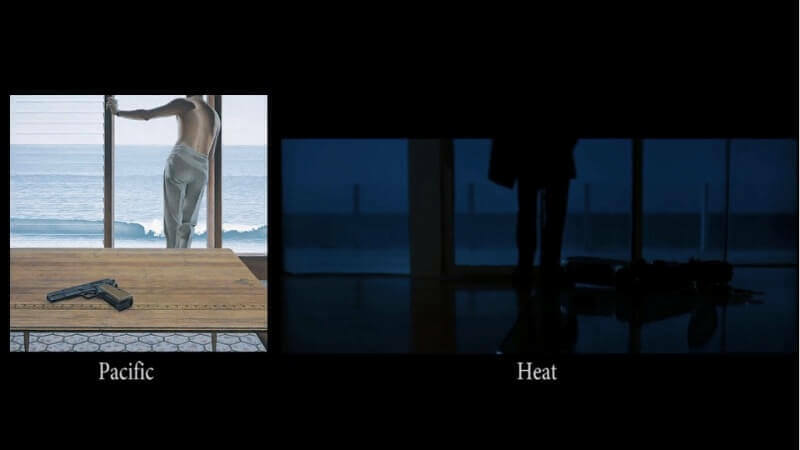 On the left side is the painting and on the right is the scene of the movie which took inspiration from the painting.